Its being reported that a Princess cruise ship has had a gastrointestinal illness outbreak which is usually known As Norovirus. 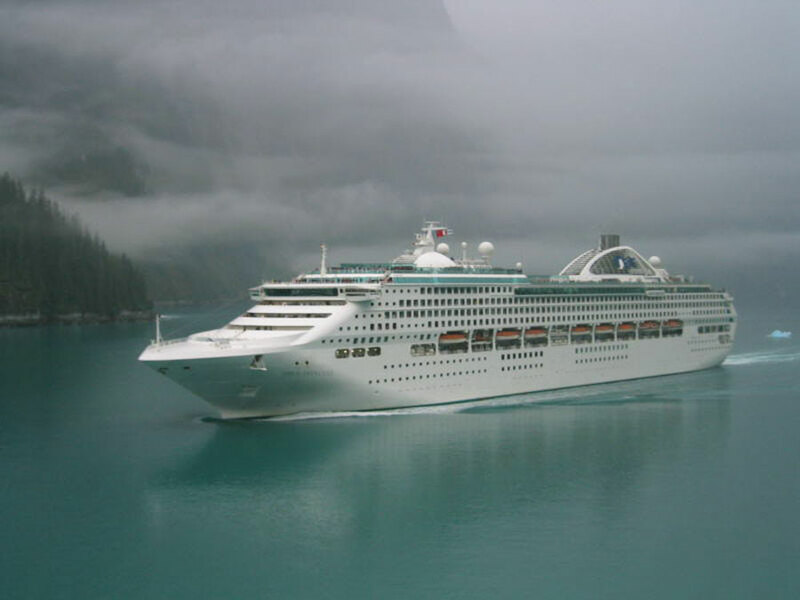 The Dawn Princess which is operated by Princess Cruises was sailing a 13-day cruise around New Zealand when the illness spread. At least 200 passengers have been reported sick which causes vomiting and diarrhea. Sick passengers had been isolated in their cabins to stop the Norovirus from spreading and as a result it did stop the spread. The affected cruise had come to an end today Monday December 8th and no word yet if the next voyage will be delayed. Local health officials have been working with Princess Cruises and have confirmed the sickness to be Norovirus. All eyes will now be looked at the next voyage to make sure the virus doesn’t come back. In a Norovirus outbreak cruise lines will do extra cleaning and sanitation especially around parts of the ship where passengers and crew often go. The crew usually work longer shifts to make sure the ship is fully sanitized. Guests are also encouraged to wash their hands as much as possible. Dawn Princess is a 77,500 gross ton cruise ship and can carry 1,990 passengers. Cruise Hive has awaiting a response from Princess Cruises and will update this report when more details are known. You can read our article about protecting yourself from getting Norovirus while cruising.